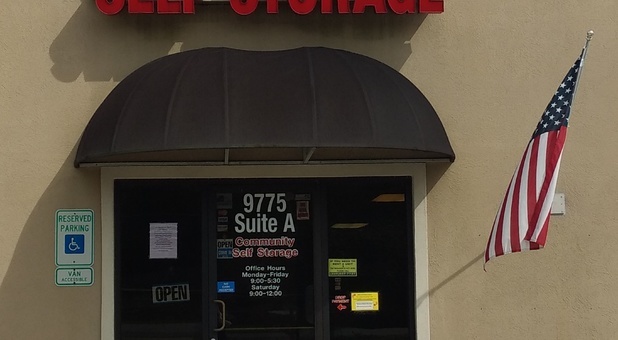 Our facility is conveniently located on Florida Blvd, roughly one mile west of Walgreens and CVS, making us the perfect choice for the communities of Walker, Denham Springs, Livingston, Watson, Monticello, Holden, and Satsuma, Louisiana. We’re just off Highway 190, allowing you to easily reach us! Are you looking for extra-large storage units for your vehicle? Look no more! 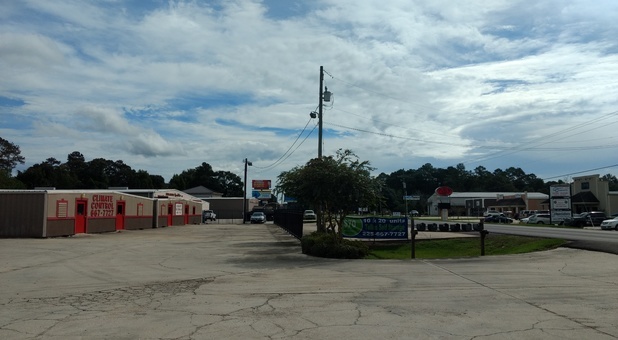 Our facility in Walker, Louisiana allows you to store your boat, car, or RV/Camper in a safe and convenient way. You don’t have to stop there either! Our larger units are perfect for industrial and commercial storage, allowing you to store construction materials, heavy equipment, extra inventory, or boxes of files, for instance. With 24-hour access to your rental, you won’t have a problem adding or retrieving your belongings any time you want. 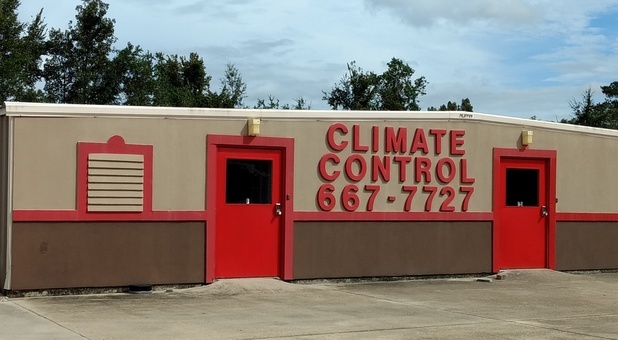 Some of our storage units offer climate control, which is a great option if what you’re planning to store is sensitive to changes in temperature and humidity. 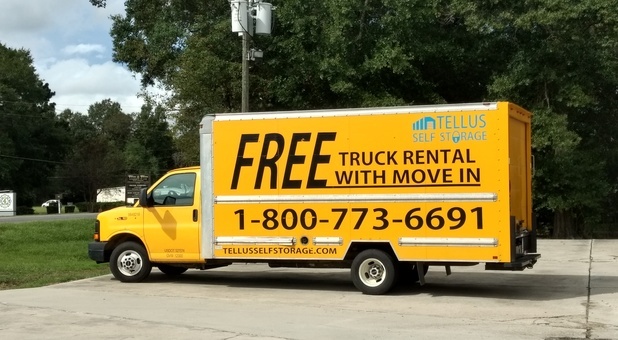 Whether you’re moving in from out of town and need a free moving truck really fast or you’re still looking for a new home, our team will help you in time to get everything done. We have a clean facility with easy access, video surveillance, gated access, and a large variety of moving supplies at affordable rates. Call us today!